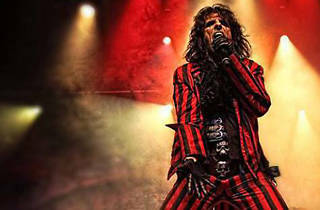 Like peanut butter and chocolate, Alice Cooper and Halloween make a great match. 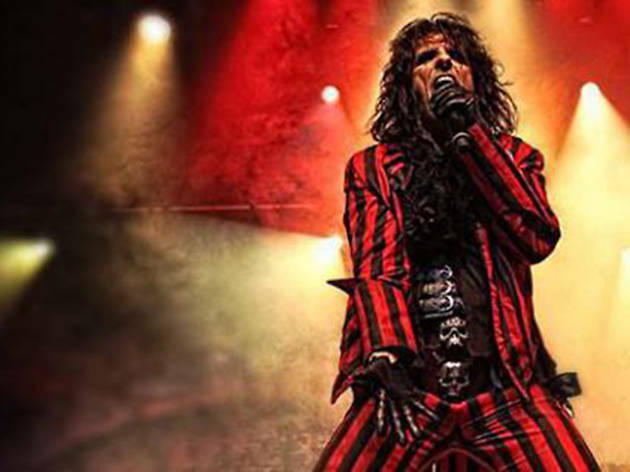 Get an early start on the fiendish festivities at his updated show, “Spend the Night with Alice Cooper.” The kohl-eyed, shock-rock veteran has for four decades been the go-to guy for all things ghoulish and gothic, albeit with a decidedly theatrical, tongue-in-cheek bent. The bleakly ornate Warfield makes a perfect setting for the macabre rocker.